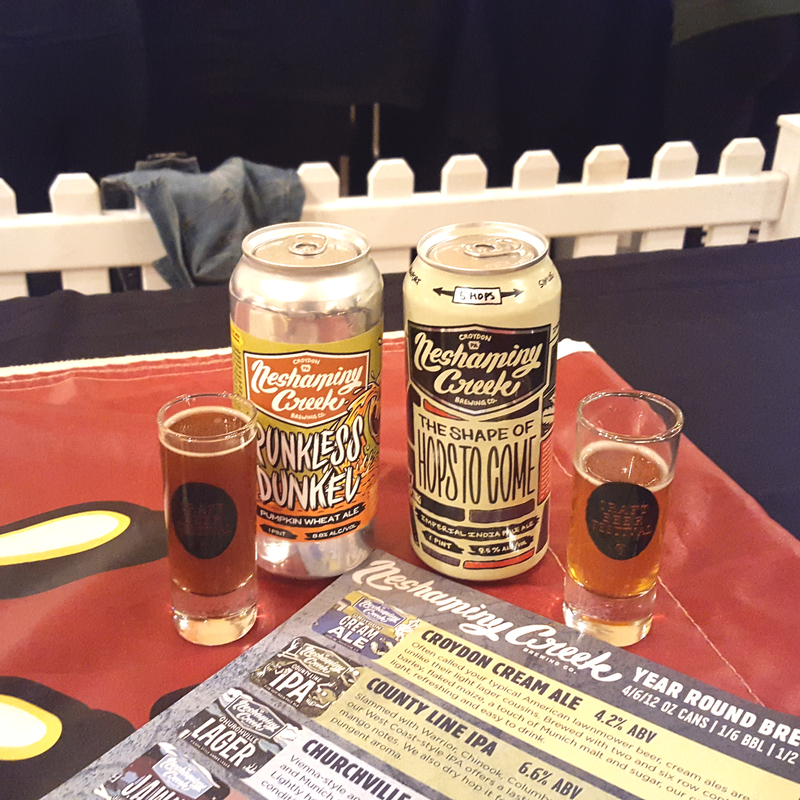 On Friday, November 3rd, my husband and I attended our favorite event in the city, the New York City Craft Beer Festival, which is hosted every quarter with each season. This time around the beer selection was one of the best! I don’t even know where to start and where to end. 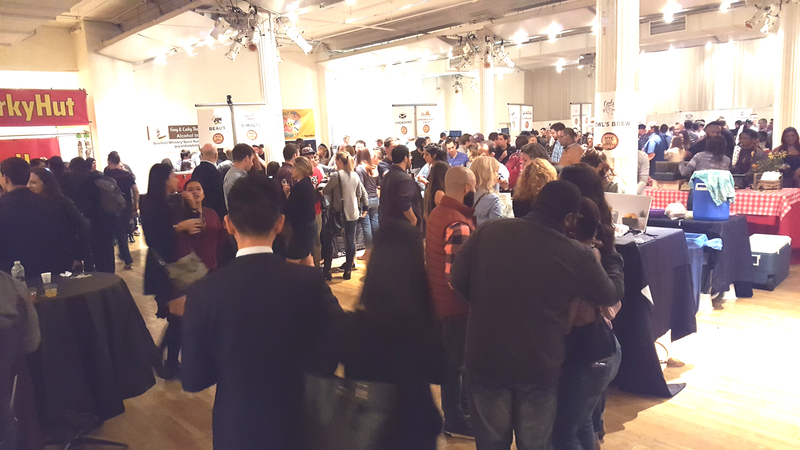 I am glad that they decided to have it at the Metropolitan Pavilion as it is the perfect size for this event. Enough space to not make it seem crowded but not so big you feel like you should have been outside. 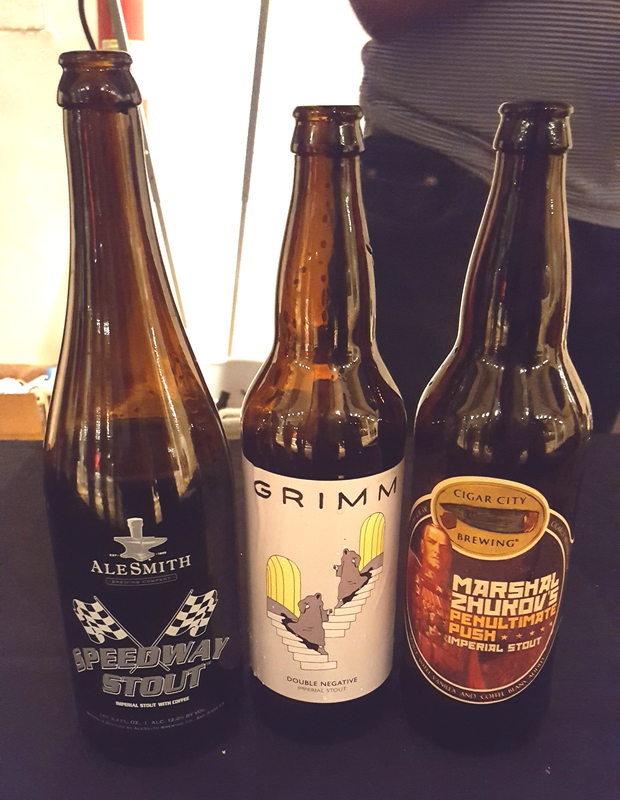 Now back to the beers: there were so many exceptional beers. I do recommend the VIP tickets, if you know your beers and appreciate a wider selection. I love a good stout and some of the newer stouts are good, interesting and bringing new flavors to the table but sometimes you just gotta bring it back. I love the Founder’s Breakfast Stout they brought it this time around. It is just so darn good. If you are into REALLY strong imperial stouts, then I could recommend the Marshal Zhukov’s Imperial Stout by Cigar City. It has so much flavor and brings a punch that any stout lover would appreciate. A new company is in town, well more precisely, Brooklyn. 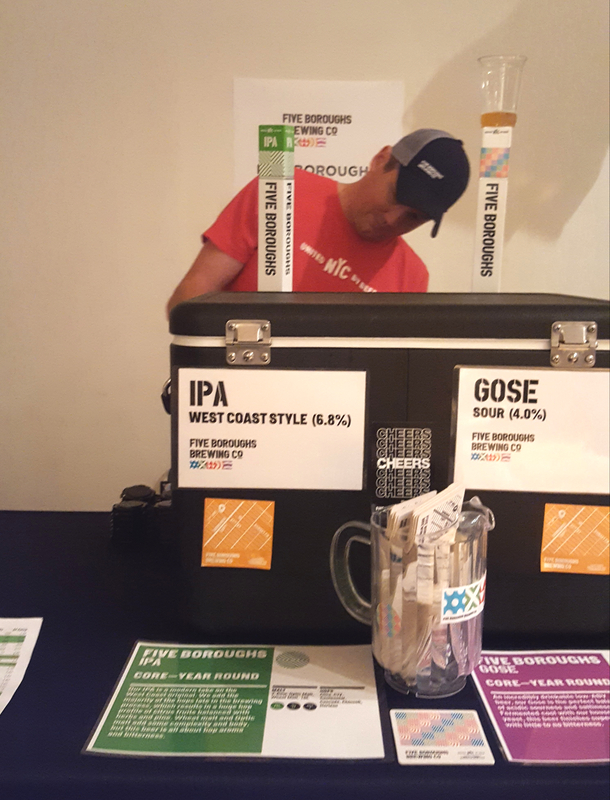 Five Boroughs brought their IPA to try and it is a proper, exactly what a traditional IPA should taste like with 6.8% ABV and 80 IBU. 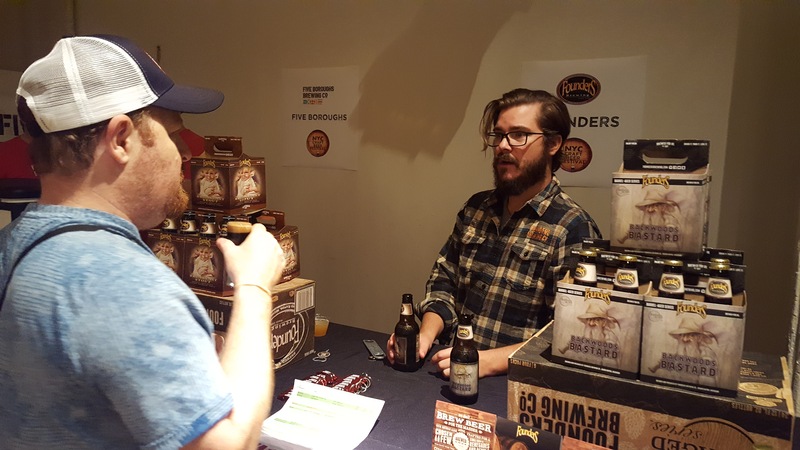 If you want to try the perfect IPA and want something local, check them out. They also offer tasting tours, which I will be stopping by to check out soon. Last beer and IPA, I promise. I wanted to call out the 42nd North Oak Borderland IPA. It was very flavorful with a unique after taste that was really pleasing. Again, a local brewery that is killing it. 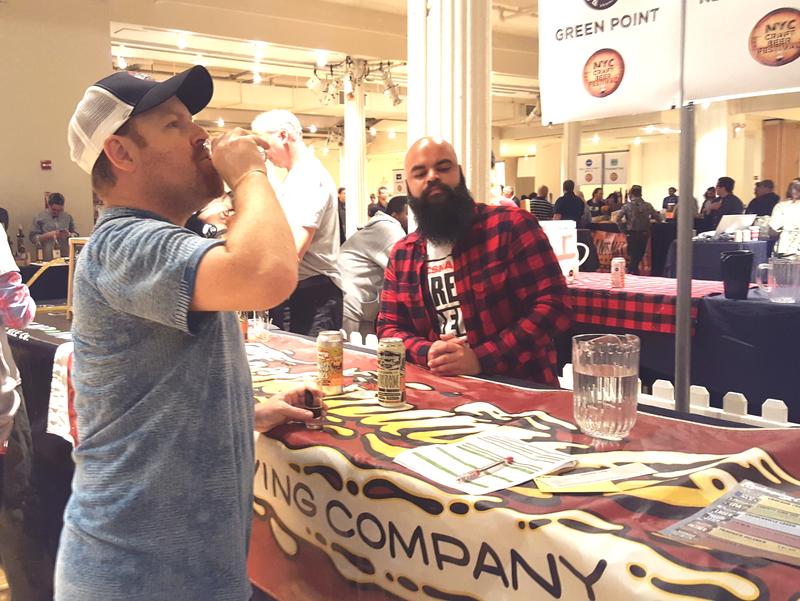 So check out what is around New York and go try some of their beers, they are truly showing us some of the best beers around.